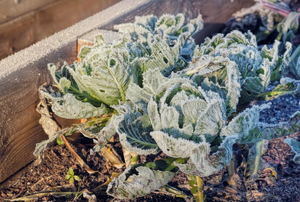 Maintain your xeriscaped garden during the colder months -- it's possible! 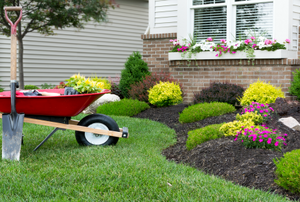 Does your landscaping look unfinished or dull? 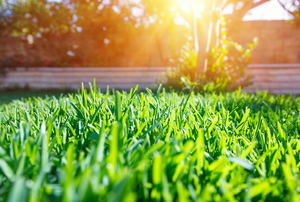 Try using one of these 11 ideas to edge your lawn and give your landscaping that something extra. 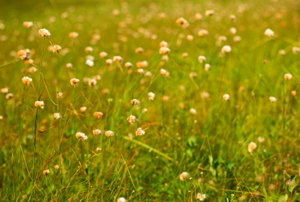 Fall is the perfect time to reseed a lawn because weeds go into dormancy, giving the seeds a chance to germinate. 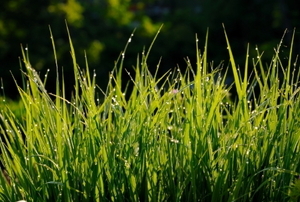 Do you spend more time lugging around a lawn mower, yanking weeds, and reseeding than you do admiring your big lawn? This landscaping feature is not only aesthetically pleasing, but practical. 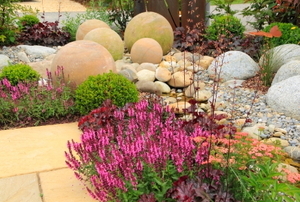 Pea gravel is an attractive, ecologically friendly addition to any garden. 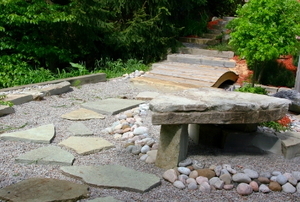 6 landscape elements that reduce your workload. 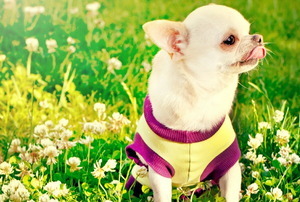 The 5 things you need to gather your ideas and create your oasis. 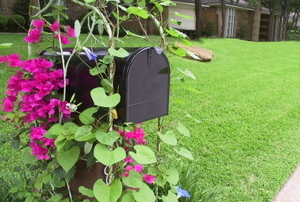 Enhance your mailbox, keeping these 4 things in mind. 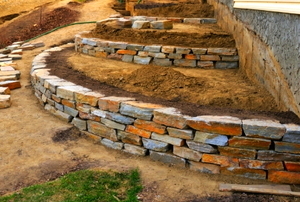 Landscaping on a slope can be tricky, but these few tips can help you design one with ease. 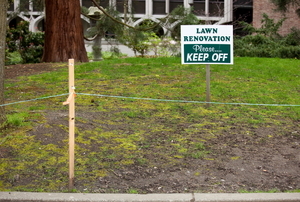 Do less maintenance and get more enjoyment out of your lawn. 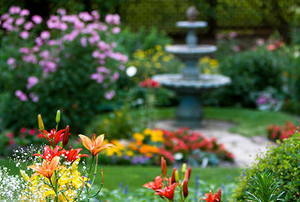 Landscaping on a budget can bring beautiful results. 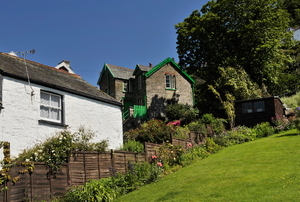 Make a sloped hill less sheer by adding flowers and plants with a terrace garden. 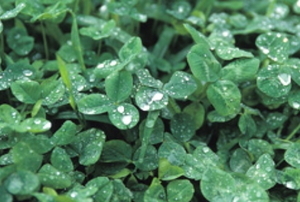 Plant a great looking, low-maintenance lawn with clover instead of grass. Make your backyard an entertainment destination, or a relaxing oasis. 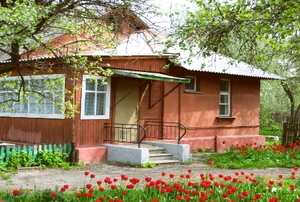 When it comes to curb appeal, nothing is more important than the front yard. 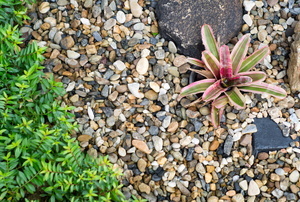 One of the most cost effective ways of maintaining your xeriscape garden is by making xerimulch yourself. What Ground Covers are Best for Hot Areas? 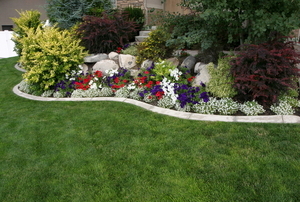 Some of the benefits of ground covers include moisture retention, weed prevention, and soil erosion control.